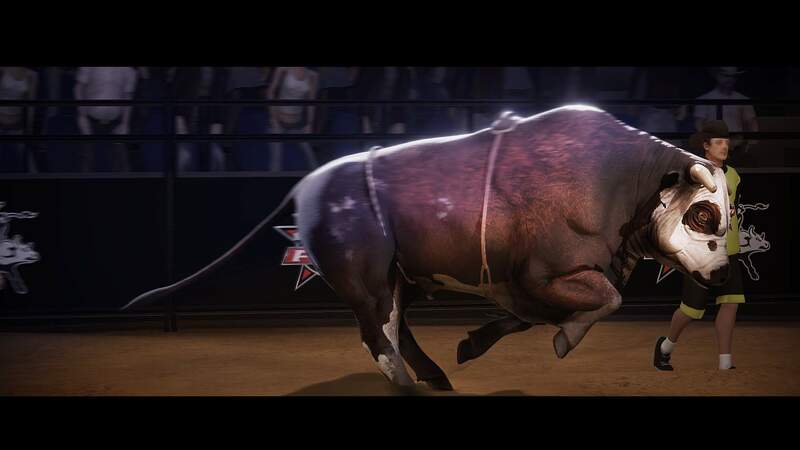 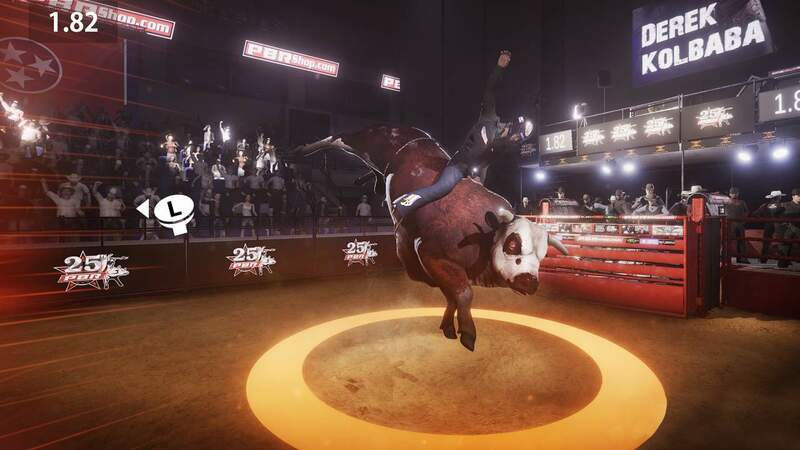 8 To Glory - Bull Riding, the official game of the PBR, gives you the full experience of being a professional bull rider in the TOUGHEST SPORT ON DIRT®. 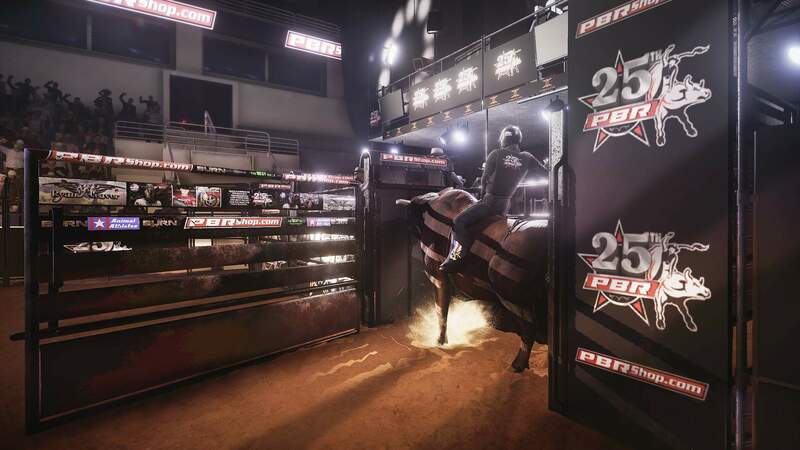 Show your skills as one of the world&apos;s top bull riders against the toughest bulls in the sport today. 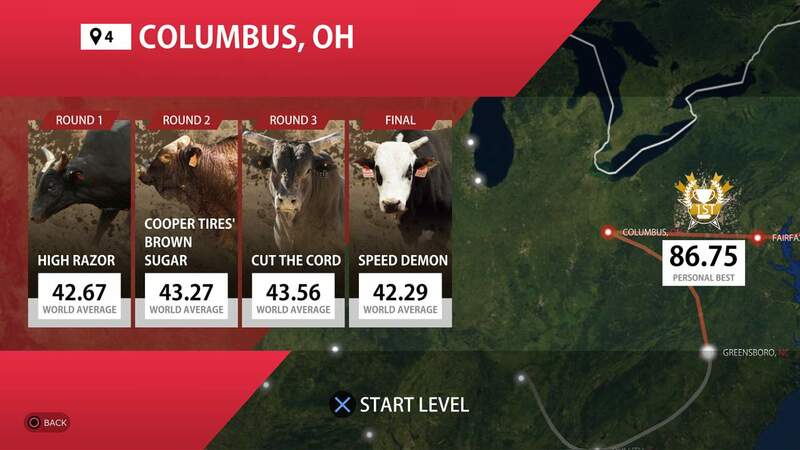 Play season mode where you progress through the full 2018 circuit from New York City to the World Final in Las Vegas. 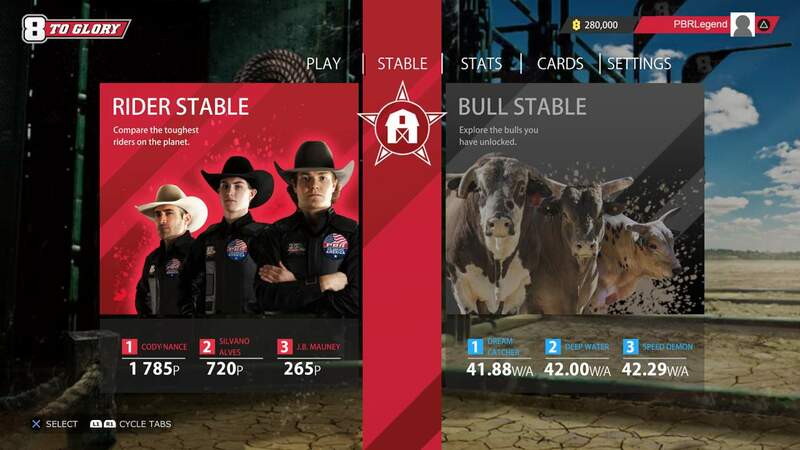 Unlock rewards including new bulls and riders that you can challenge anytime, and gain points on your road to the championship. 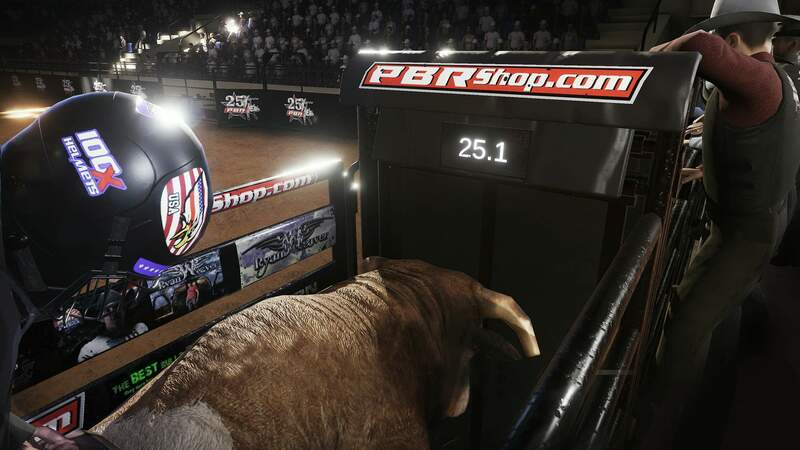 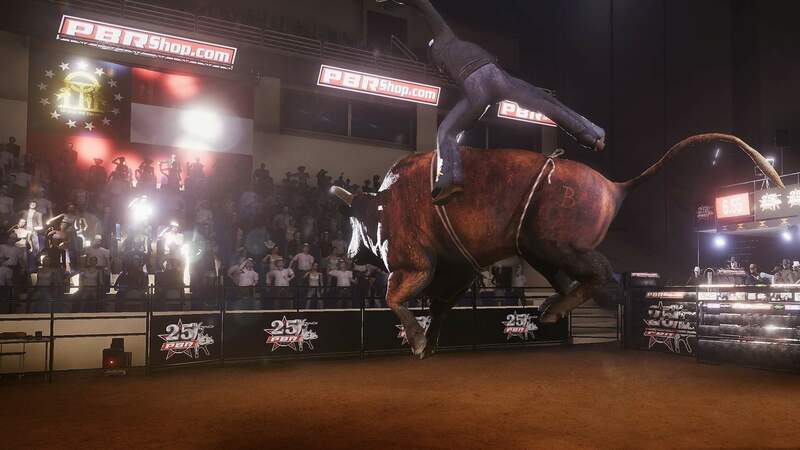 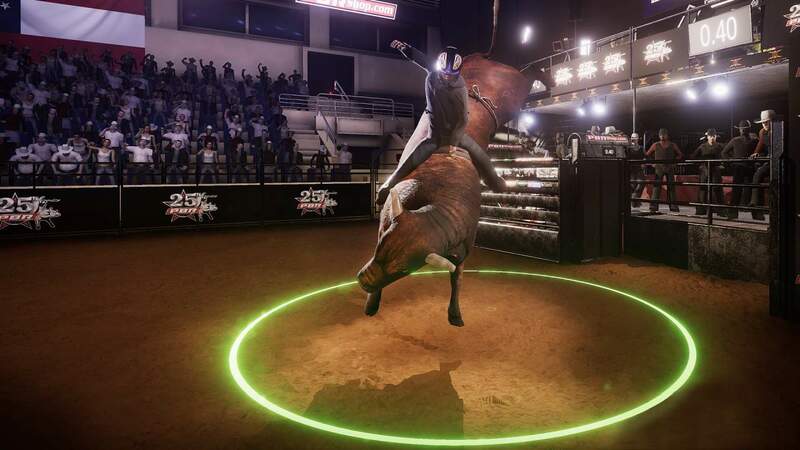 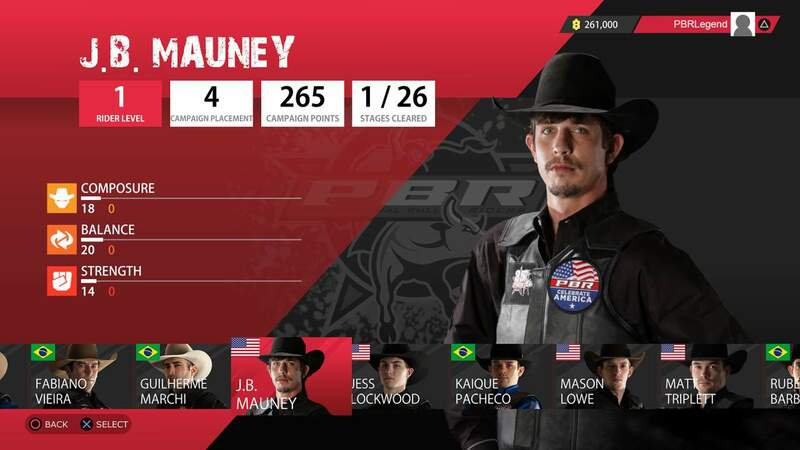 Challenge a friend to local head-to-head mode, where one player is the rider and the other controls one of the famous PBR bulls. 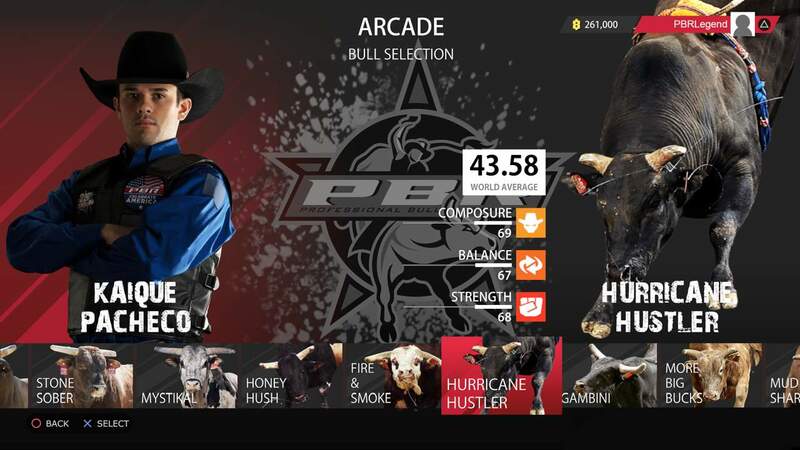 •	Multiple game modes including single player season campaign, arcade mode and local multiplayer head-to-head Last Cowboy Standing mode.